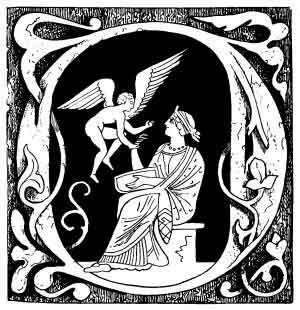 The female custom of holdong the warmer next to the body or under the garment is the origin of the popular Dutch belief that women could be made pregnant simply by holding the warmer on their womb. 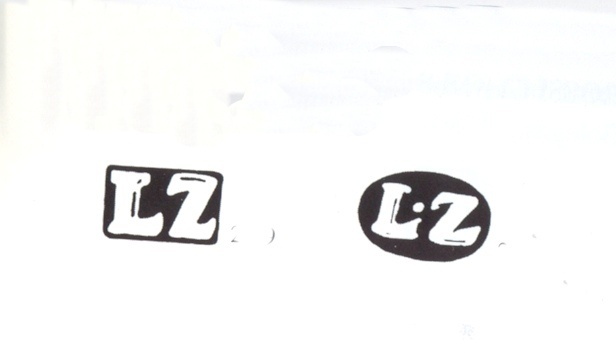 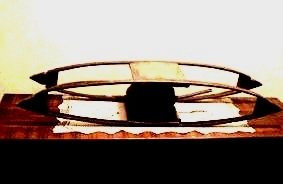 A particular item was the bed-warmer. 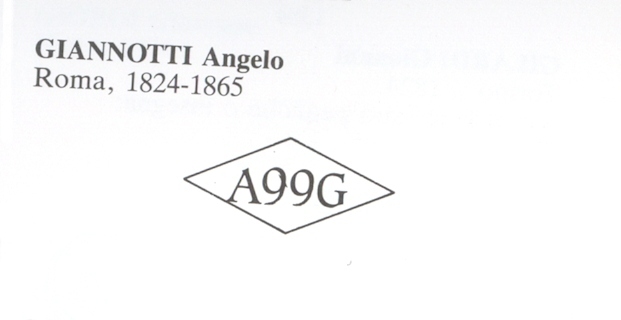 It had a turned wood handle and, in Italy, was inserted into an appropriate support to avoid damage to blankets. 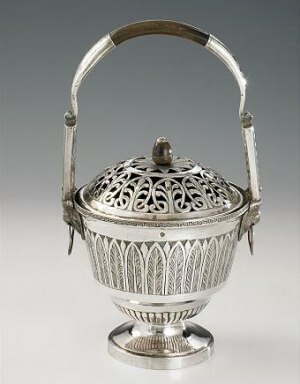 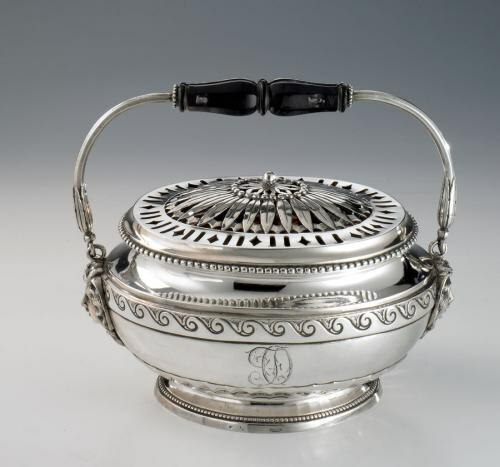 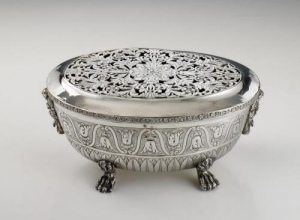 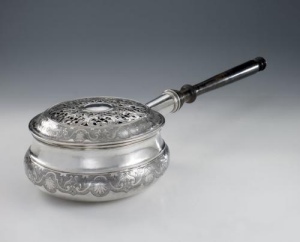 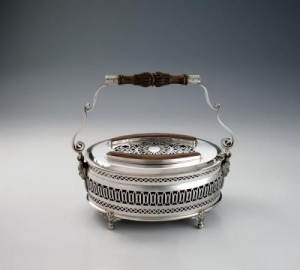 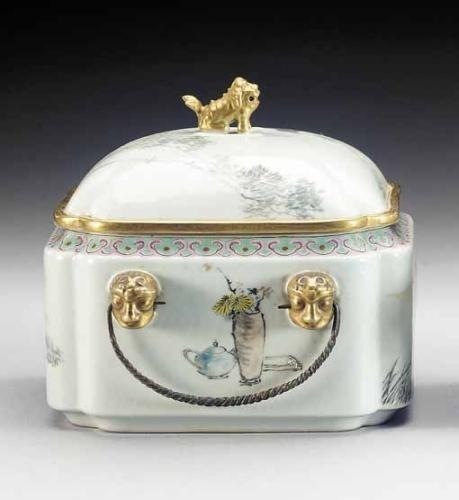 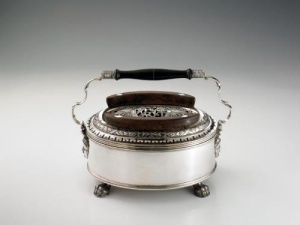 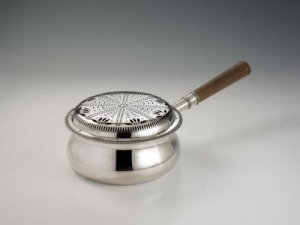 The 18th and the 19th century production of silver warmers attained a high artistic level, with models which followed step by step the taste and the stylistic evolution of their time (ornamentation with flowers, leaves, masks, geometric bands, gadroons, beadworks ...). 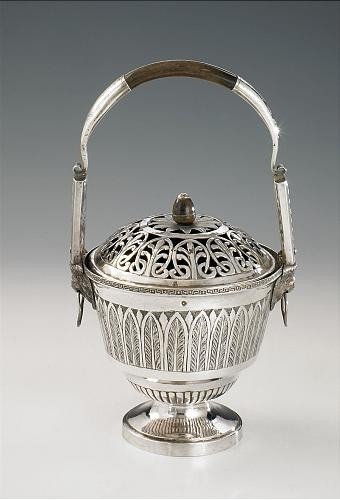 This item was a typical artifact produced by the most renowned silversmiths throughout Italy (Rome, Naples, Florence, Milan) (see below). silver warmer of circular shape, standing on four paw foot, gadrooned embossed body, pierced lid with floral motif, double scroll handle. 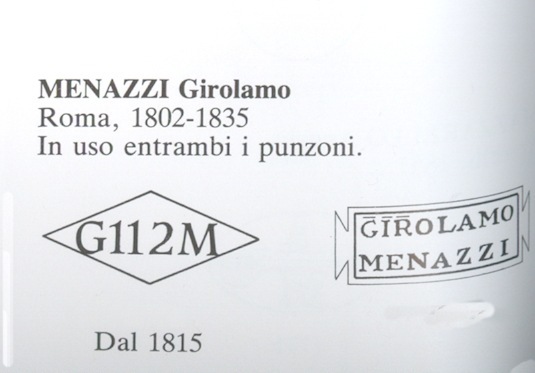 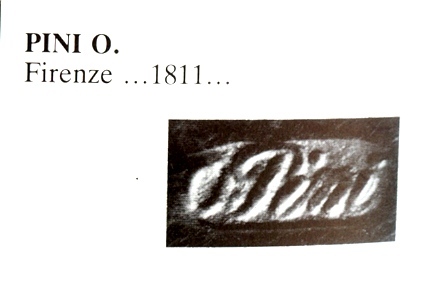 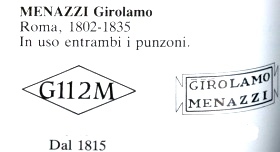 Presumably Naples, 1824/1832.